Wrestling Observer Radio with Bryan Alvarez and Dave Meltzer is back with tons to talk about including RAW from Monday night a show that had a great main event in Seth Rollins challenging for the Intercontinental title, but unfortunately was marred by a lame finish. 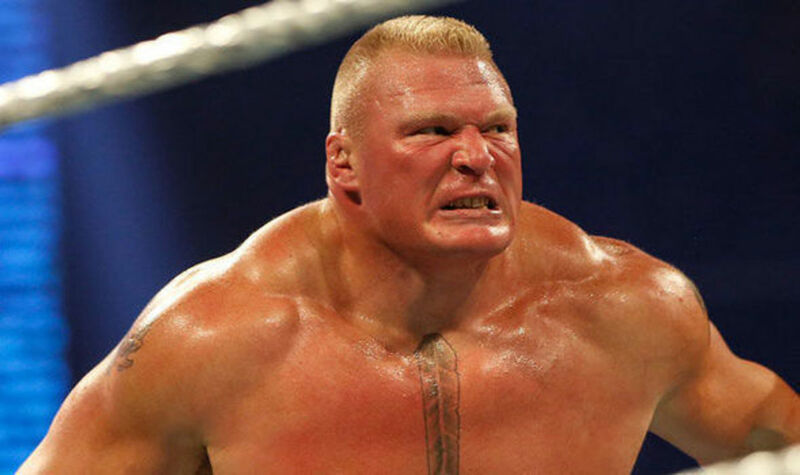 News notes include the situation with Brock Lesnar and WWE and UFC, Extreme Rules changes, the first night of the WWE UK special, WWE and NOAH, notes on Impact, BOLA and the retirement of Rashad Evans retires, and tons more! Mailbag questions include thoughts on the WCW/SMW relationship if Bill Watts stayed, WWE referencing Impact and the latest on Rey Mysterio’s status, A fun show as always so check it out~! WOR: WWE rumored TV deal, Smackdown, New Japan, tons more! WOR: All Elite Wrestling, Smackdown, ratings, WWE injuries, more!